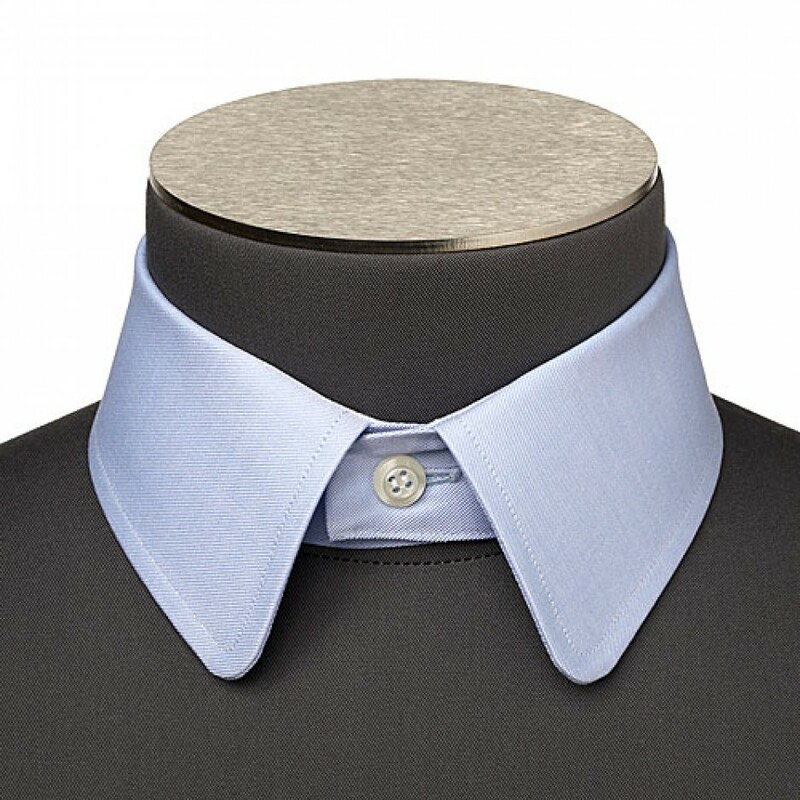 The classic collar with rounded points. This look is a bit retro and works well with or without a tie. It’s a narrow straight point collar which is not often found in ready-to-wear collections.